Rarely seen and never caught, Garrett is a master thief — the best who ever was. 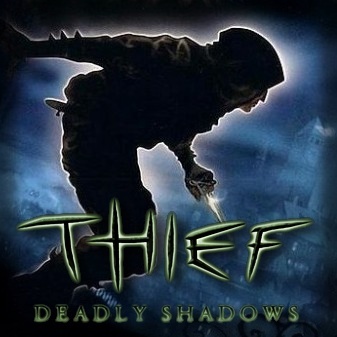 Able to sneak past any guard, pick any lock, and break into the most ingeniously secured residences, he steals from the rich and gives to himself, making a living in the dark and foreboding City. Here crime and corruption are commonplace, wealthy nobles prey on the poor and each other, and magic and machinery coexist uneasily. World-weary and cynical, Garrett wants nothing more than to be left alone to ply his trade. But things never work out that way. Complete official soundtrack by Eric Brosius, released by a developer from Ion Storm.